A Windows service is a long running executable that performs specific functions and it is designed not to require user intervention. 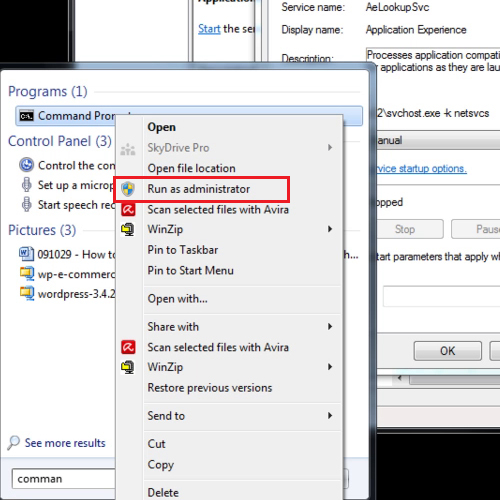 However, you may find over time that your windows services list becomes huge with a large number of services in the list that will never be used and you may want to remove such windows service. 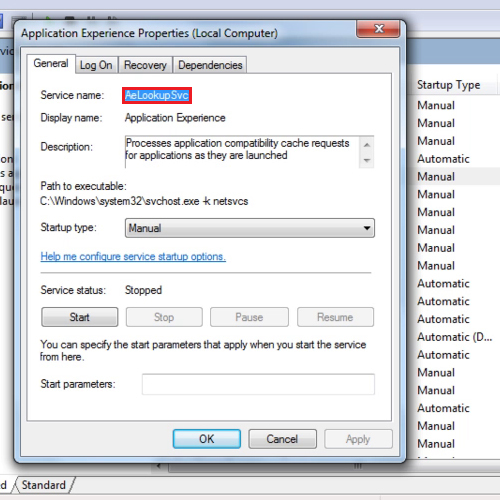 In this tutorial we will show you how to uninstall windows service. 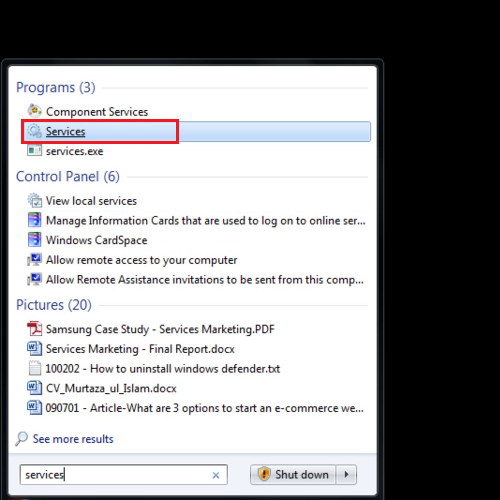 When the services box opens, double click on the service you want to delete. The name of the service will be written on top of the properties box. 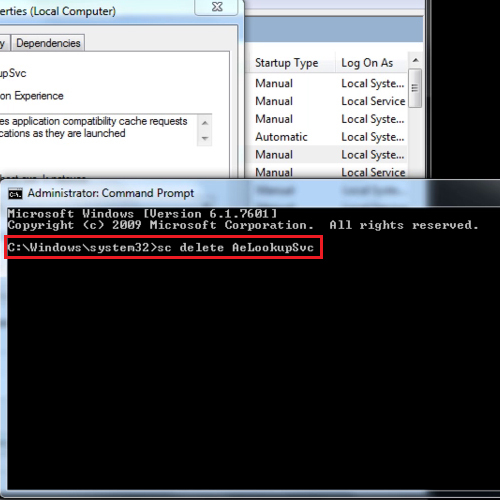 Now open the “command prompt” by right clicking on it and selecting the “run as administrator” option. Press the enter key to proceed. Now go back to your services list and press the “F5” key to refresh it. In this way, you can delete whichever service you don’t require anymore.